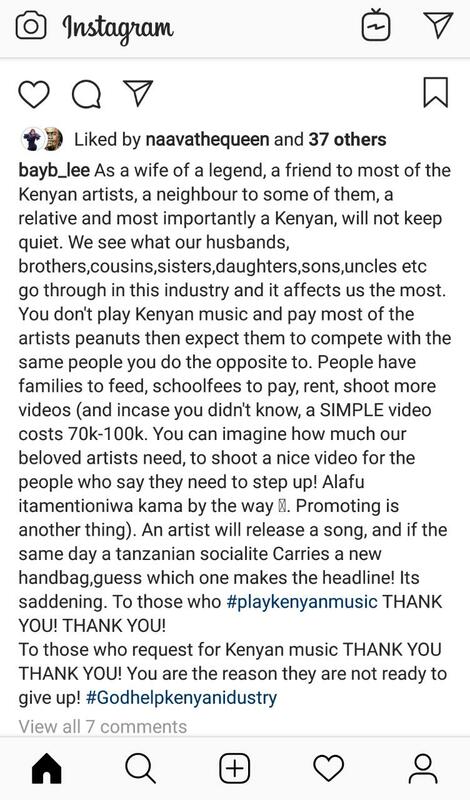 #playkenyanmusic is really getting ugly, Khaligraph Jones is insulting anyone who dare criticize the movement and Jalang’o also fired at Sauti Sol. 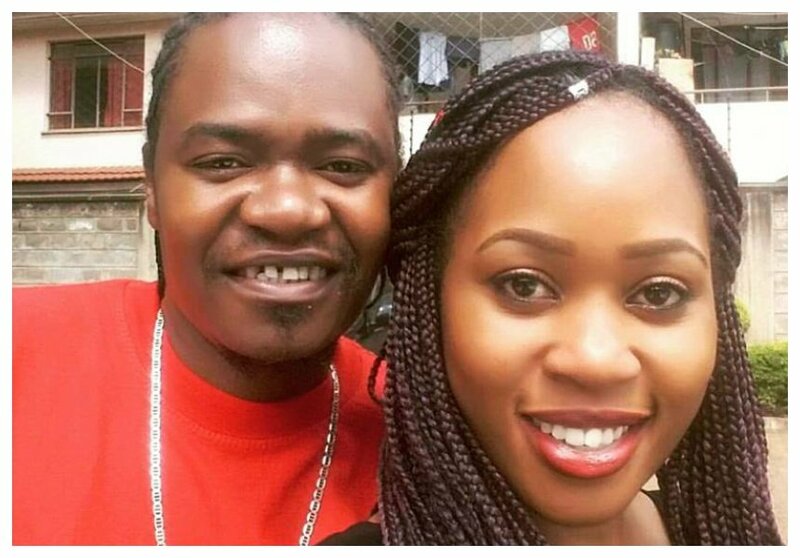 Lilly Asigo also reminds people that artistes spends at least Kes 70,000 just to shoot a single video. She stresses that musicians should be paid well because they also have families and other people who are dependent on them. “People have families to feed, schoolfees to pay, rent, shoot more videos (and incase you don’t know, a SIMPLE video costs 70k-100k. You can imagine how much our beloved artists need, to shoot a nice video for people who say they need to step up! Alafu itamentioniwa kama by the way. Promoting is another thing). An artist will release a song, and if the same day a tanzanian socialite Carries a new handbag,guess which one makes the headline! Its saddening. To those who #playkenyanmusic THANK YOU! THANK YOU,” wrote Lilly.